Private, public or hybrid cloud? That is the question! Cloud computing has been in the spotlight all around the world for several years now, but studies show that not knowing exactly what to choose between private, public and hybrid cloud models, leaves executives and IT managers reluctant about migrating to the cloud. However, adopting a proven and customized solution for extending the data center and moving workloads to the cloud can happen sooner, accelerating return on investment. As businesses seek to respond faster to customers and partners, they demand the agility and cost-effectiveness cloud environments offer while lowering the risk, cost and time of implementations. The most visible benefit of a hybrid cloud implementation is the lower investment in IT infrastructure when compared to a full private cloud implementation. With a hybrid cloud, IT resources and existing platforms often do not need to be upgraded or replaced, which itself is an advantage for departments, as they can easily extend existing local infrastructure and resources, which are often difficult and expensive to scale, to provide new resources for business processes. In addition, hybrid clouds provide access to cutting-edge resources, often inaccessible to many companies, allowing them to keep processes and internal data on private infrastructure, while the remaining resources are migrated to lower cost cloud platforms. Hybrid cloud models provide access to a wider range of options for many companies. Small businesses lean more towards public clouds because of the cost, while medium and large corporations choose the security and privacy of private clouds. Some businesses delay their migration to the cloud, either because necessary budgets are lacking or they have recently made a significant investment in technology and are not ready to change or incur additional costs. 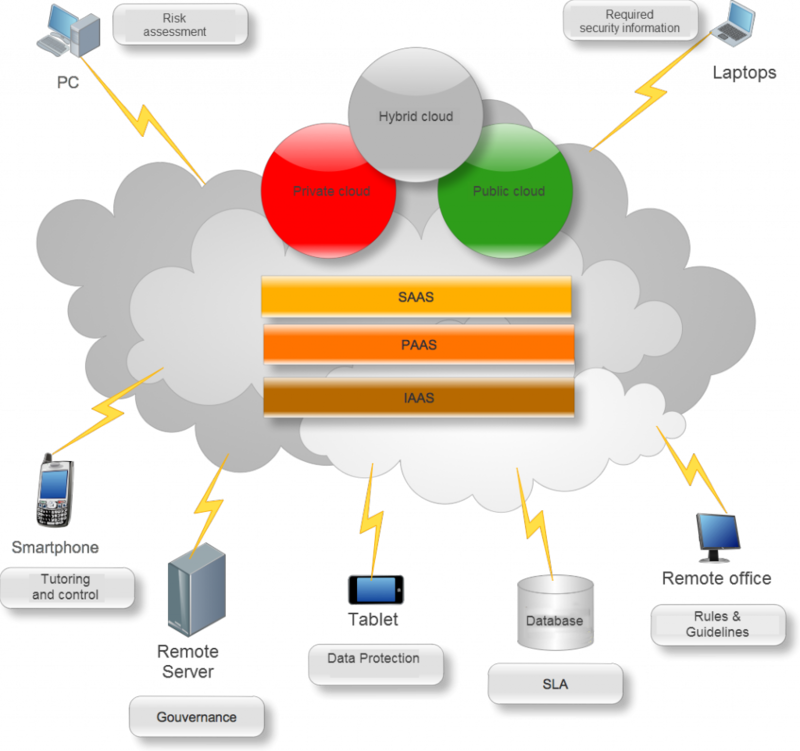 According to the 2013 Gartner Report, ‘Private Cloud Matures, Hybrid Cloud is Next,’ nearly three-fourths of large enterprises expect to have hybrid deployments by 2015. In other words, the future is clear: IT is moving to the cloud. The trend towards hybrid cloud is already becoming apparent, especially among SMBs. Adopting “Turn-key” cloud solutions, designed and customized to their needs and budgets. SMBs opt for those hybrid cloud solutions to help optimize their productivity while simplifying their IT. With CONTINUIT®, SIMPLICIT® and PRODUCTIVIT™ service packages, BANG will keep your network systems running and available for business. Our backup and continuity plans provide your business with flexible options that can be secondary or primary backup solutions. By proactively addressing many common problems with scheduled maintenance and planned upgrades, Bang will keep your network running smooth, and more importantly make sure it is available for your users.